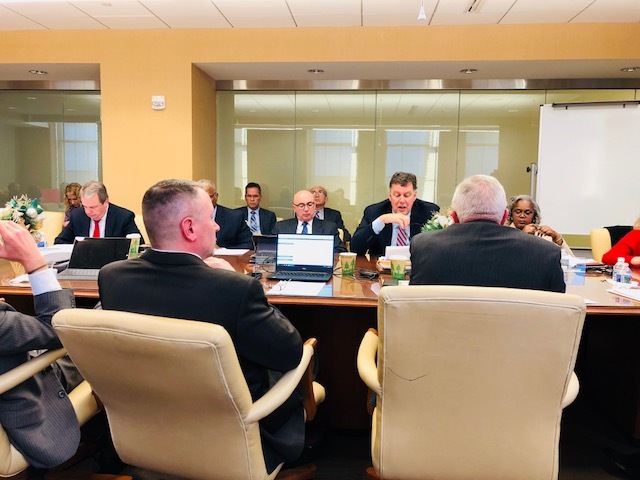 March 2019: Board Meeting Round-Up On Tuesday, March 19, 2019, the Philadelphia Parking Authority’s Board met for its monthly meeting. 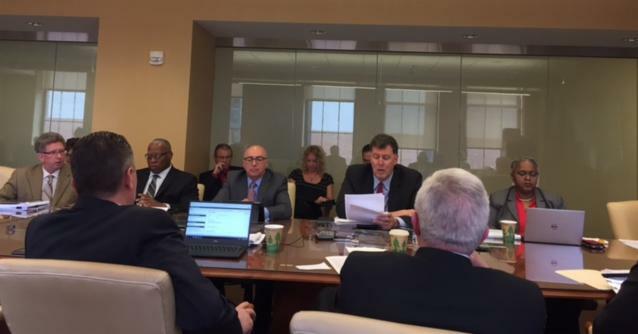 The meeting agenda along with the Board approved motions can be found here. 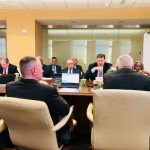 February 2019: Board Meeting Round-Up On Tuesday, February 19, 2019, the Philadelphia Parking Authority’s Board met for its monthly meeting. The meeting agenda along with the Board approved motions can be found here. 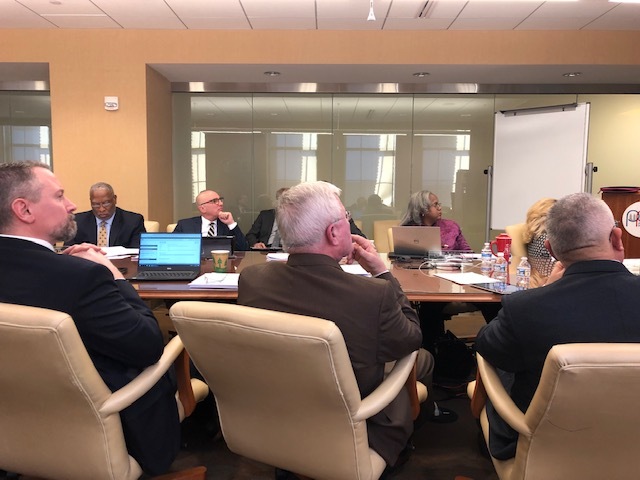 January 2019: Board Meeting Round-Up On Tuesday, January 22, 2019, the Philadelphia Parking Authority’s Board met for its monthly meeting. The meeting agenda along with the Board approved motions can be found here. 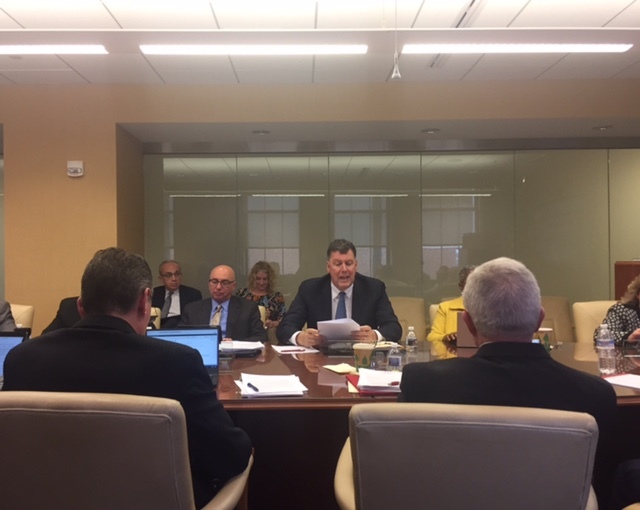 December 2018: Board Meeting Round-Up On Tuesday, December 11, 2018, the Philadelphia Parking Authority’s Board met for its monthly meeting. 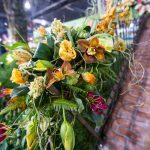 The meeting agenda along with the Board approved motions can be found here. 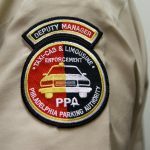 November 2018: Board Meeting Round-Up On Tuesday, November 27, 2018, the Philadelphia Parking Authority’s Board met for its monthly meeting. The meeting agenda along with the Board approved motions can be found here. 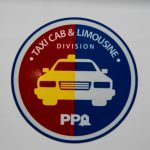 April 2018: Board Meeting Round-Up On Tuesday, April 24, 2018, the Philadelphia Parking Authority’s Board met for its monthly meeting. 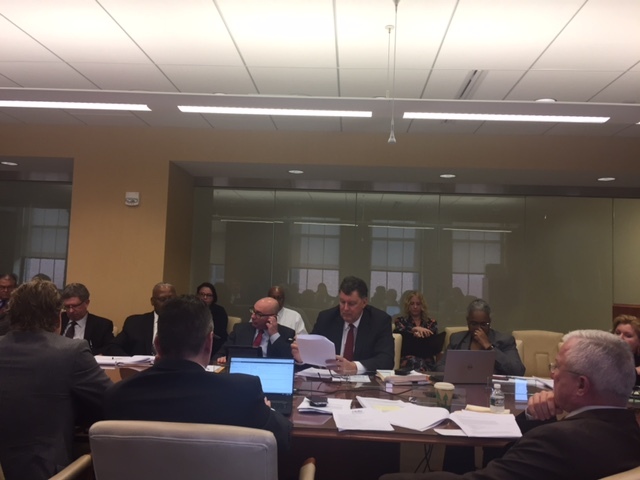 The meeting agenda along with the Board approved motions can be found here. 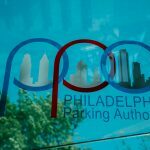 March 2018: Board Meeting Round-Up On Tuesday, March 20, 2018, the Philadelphia Parking Authority’s Board met for its monthly meeting. The meeting agenda along with the Board approved items can be found here.